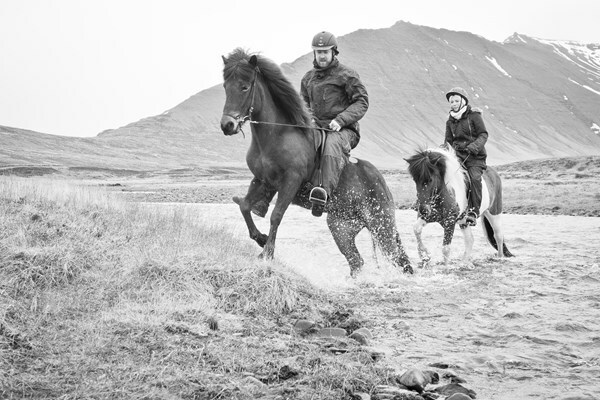 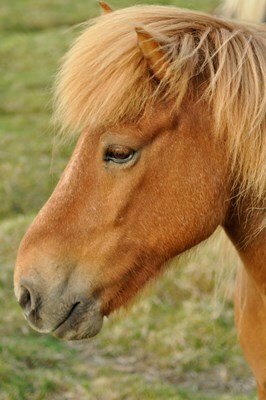 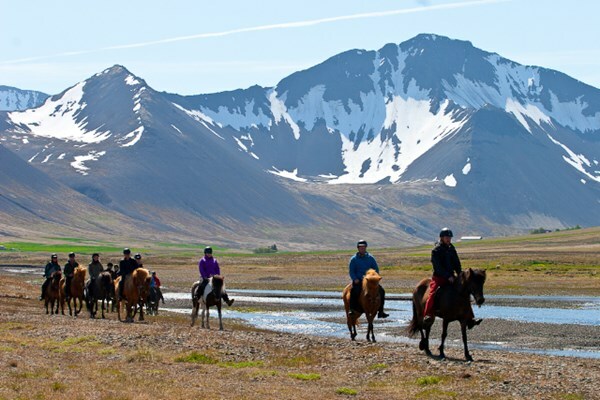 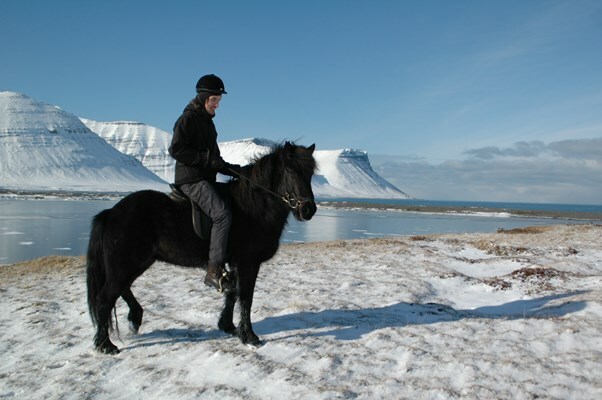 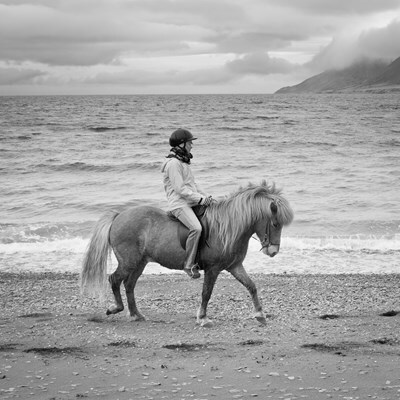 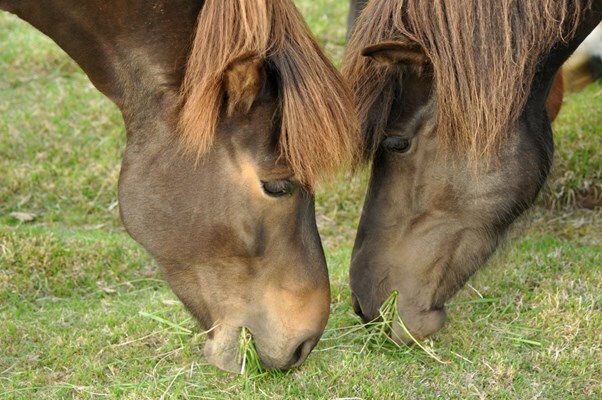 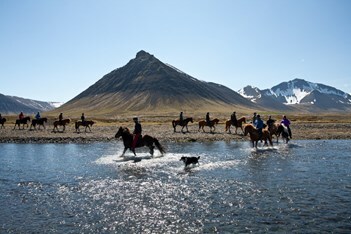 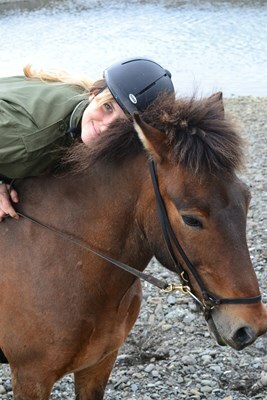 The Sanda River Riding tour will take you through the lush Sanda valley and along the tranquil river where you can experience the Icelandic countryside and up-close views of the “Westfjords Alps,” while getting acquainted with our friendly Icelandic horses. 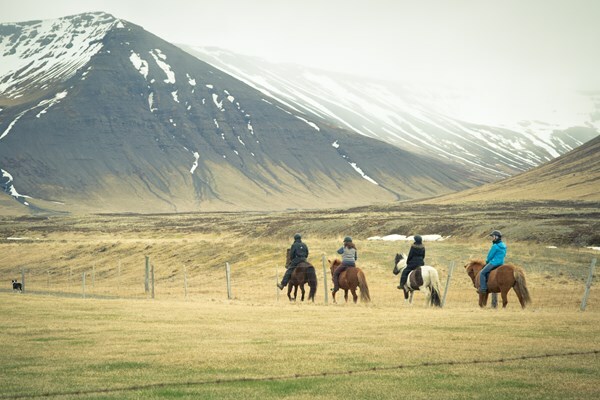 The tour is at an easy walking-pace, providing the perfect opportunity to get comfortable in the saddle, enjoy the view, and take photos. 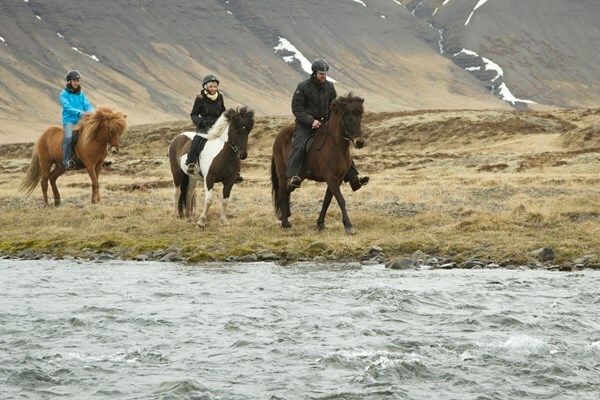 The Sanda River Riding tour is suitable for those with little or no riding experience, families and children, larger groups, and visitors who want a more relaxed ride through the Sanda valley. 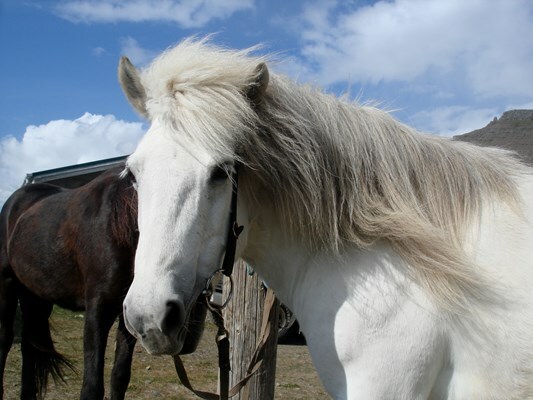 Price: 9.900 ISK per person, minimum age 6 years old.